Escambia Community Clinics is now Community Health Northwest Florida. We’ve changed our name, but our commitment to making affordable, quality healthcare accessible for all still remains. We’re putting healthcare within reach. 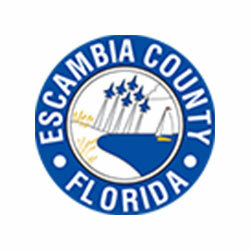 We’ve changed our name, but your insurance company may still know us as Escambia Community Clinics. Many insurance companies require you to call them when changing or updating your primary care provider. Community Health Northwest Florida may need to be identified as Escambia Community Clinics when you call your insurance company to switch coverage to our doctors. We're making health possible by making healthcare accessible. We believe every person should have access to quality healthcare. At Community Health Northwest Florida, we serve our neighbors by providing comprehensive, quality healthcare to all people within the community. Our new facility is open and accepting patients. Take a peek at our new state-of-the-art health center in the heart of Brownsville. We're putting quality healthcare within reach. Community Health Northwest Florida is designated as a Federally Qualified Health Center and a Patient Centered Medical Home. Learn more about what this means for your care, or read our report cards. Think you can't afford healthcare? Community Health Northwest Florida offers a sliding fee scale payment solution and flexible payment plans for those who qualify. 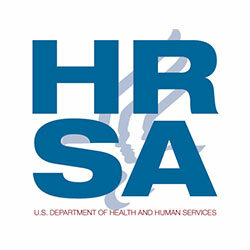 Find out if you qualify for free or reduced healthcare today. Community Health Northwest Florida is more than just a community clinic. 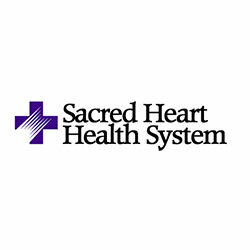 We are a non-profit, equal-opportunity community health center. As a Federally Qualified Health Center, we are driven to make healthcare accessible to everyone in Escambia County, Santa Rosa County, and surrounding areas regardless of age, gender, race, religion, sexual identity or preference, circumstances or ability to pay. We’re doing more than making healthcare possible. We’re doing more than making healthcare possible, we’re making it accessible. No matter the need, our care team is committed to helping you live healthier. We’re working to make high-quality walk-in care accessible to all people within the community. We’re working to make high-quality behavioral health care accessible to all people within the community. 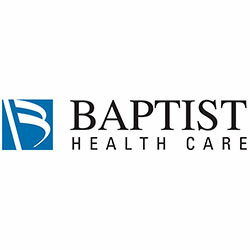 We are a clinic-to-community healthcare provider with care locations throughout Pensacola and the surrounding area. Find a care location, and schedule your appointment today. Our clinical healthcare services and community health programs are funded by generous local and regional community partners, and by support from people like you.